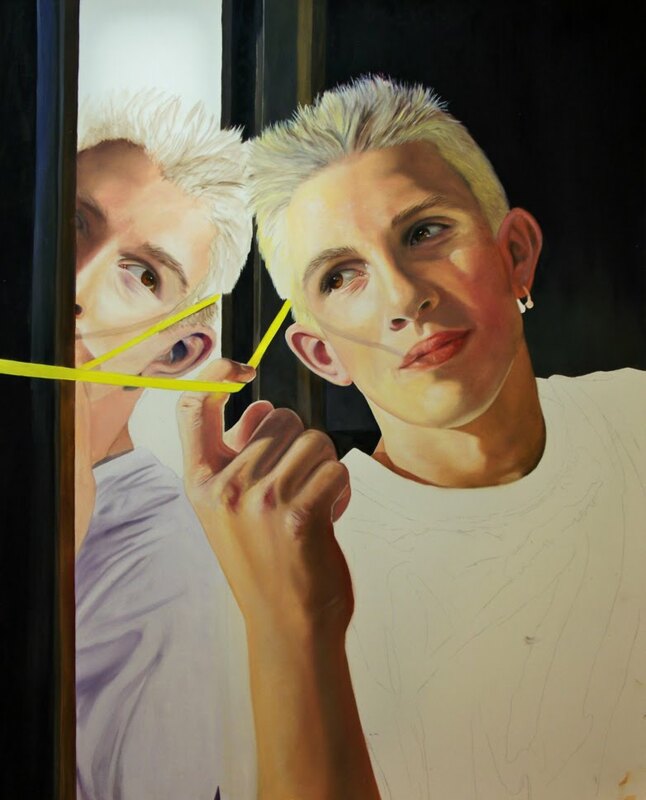 I worked today mostly on the skin tones. I put in the eye lashes, eye brows and lips. I need to tone down the lips and put in more detail. I did a little on the hair, but that needs alot more work.